With locations throughout the state, Orthodontic Specialists of Florida offers braces to the residents of Florida. Braces are the traditional method for aligning your teeth and bite, and we offer several styles to fit your needs. 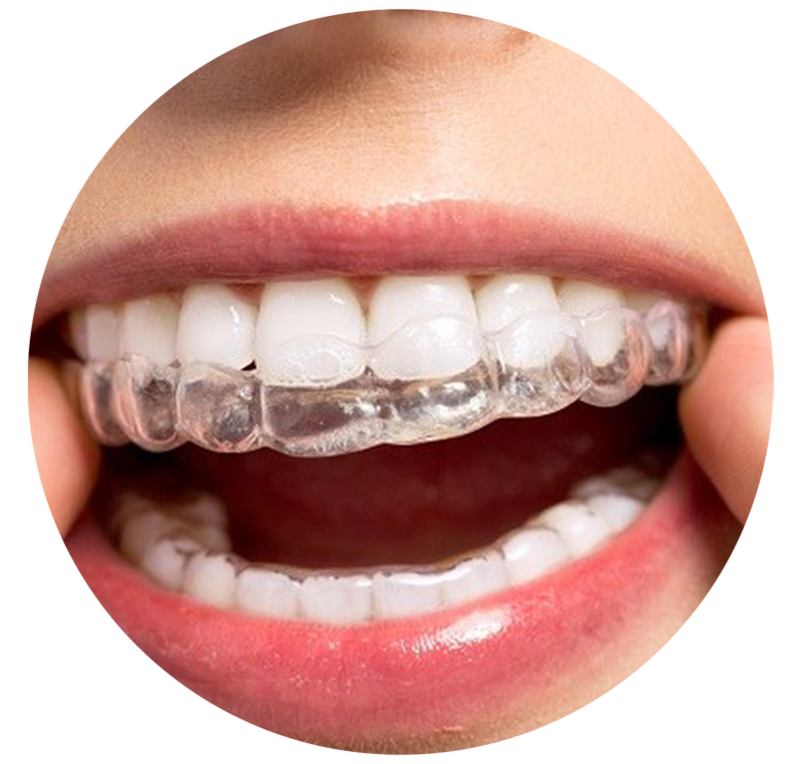 Braces are the traditional type of orthodontic dental appliance for straightening your teeth and improving your bite. Braces are actually a combination of brackets and wires that work together to straighten your teeth and align your bite. 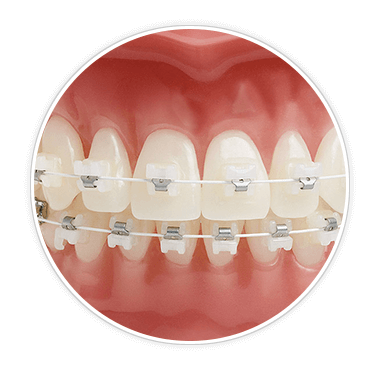 Your orthodontist adheres the brackets to your teeth and then feeds a special type of wire through each bracket. Over time, the tension in the wire shifts your teeth into the proper position. As your teeth move, the wires are adjusted or “tightened” during your follow-up appointments to keep a constant pressure on your teeth. During your consultation appointment, your orthodontist examines your teeth to determine if you have any of these conditions that may benefit from orthodontic braces. The most popular and traditional form of braces. 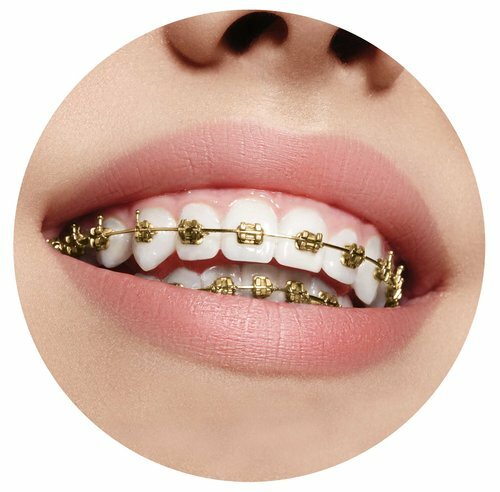 Similar to silver braces, but 24 carat gold plated. 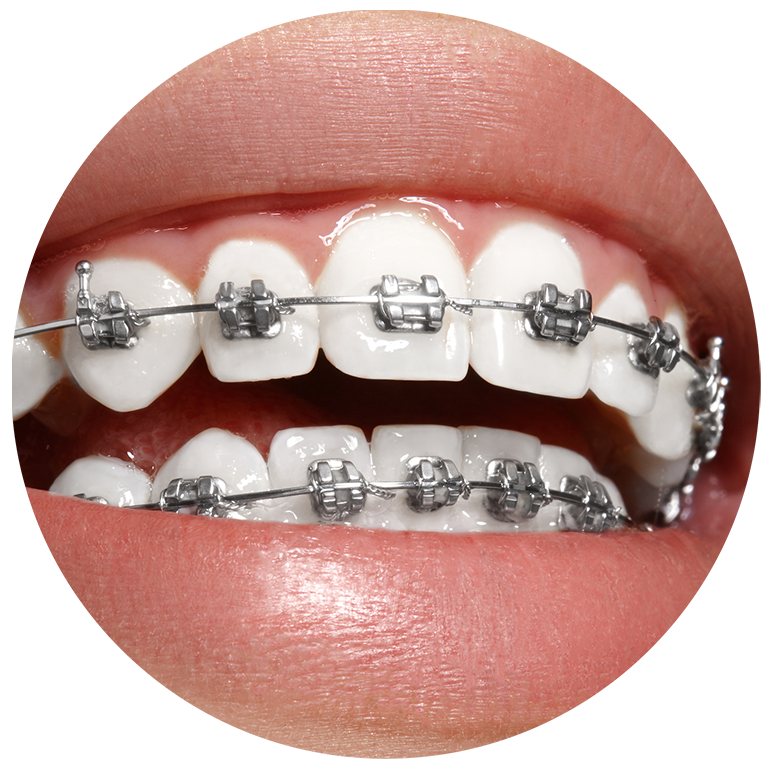 Becoming very popular with teens and adults since they are less visible than metal braces. Invisible braces use thin, clear plastic aligners and are removable when eating or cleaning your teeth. How Much Do Braces Cost in Florida? The staff and orthodontists of Orthodontic Specialists of Florida don’t want the cost of orthodontic braces to keep you from having a healthy, beautiful smile. We work with CareCredit®, and we also provide you with a list of our lending partners. You can apply with these financial institutions to become pre-approved for your orthodontic treatment from Orthodontic Specialists of Florida. We will work with you to come up with a payment plan that can fit your family’s budget. In many cases, your monthly payment can be less than $100. Our skilled orthodontists have worked with families in Florida for many years, and you can see the results of their work in the online gallery of actual before and after photos. You can also learn about invisible braces on our Invisalign® page.